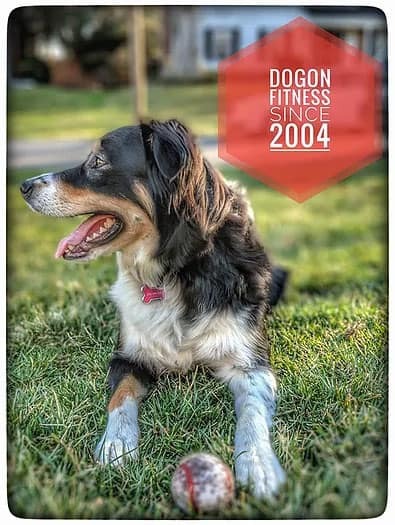 Dog On Fitness is a Northern Montgomery County dog walking service dedicated to meeting your dog's exercise and walking needs in Rockville, Gaithersburg, Potomac, and Derwood. Does your dog tug on the leash or make walking difficult? We can help. We work with your dog to reinforce dog training commands and improve leash behavior. That's why more people choose DogOn Fitness when considering their dog's needs. Varied dog walking options that provide creative ways to satisfy your high energy dog. 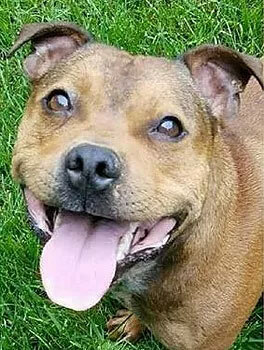 We walk, jog, or in some situations play games such as fetch or frisbee. Dog loving, professional, athletic dog walkers who undergo a criminal background check. 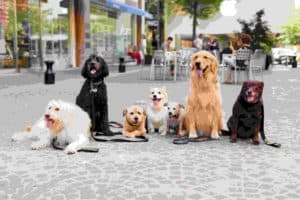 You will have a chance to meet your assigned dog walker. 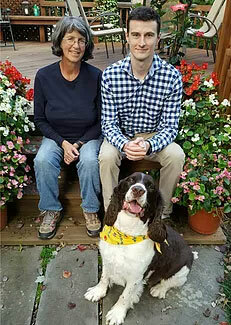 The mother and son team of Joe Gorman and Paula Cotter co-own and operate the DogOn Fitness affiliate which offers dog walking in Gaithersburg, Rockville, North Potomac, Redland, and Derwood areas, as well as some areas in Germantown, Olney, and Silver Spring. We offer dog walking services as well as pet sitting and boarding services.